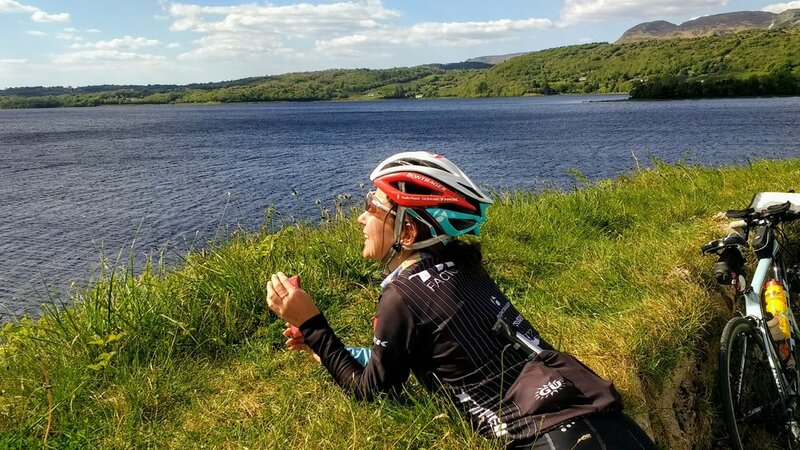 On day one of our 7-day tour and day two of our 12-day, we step back in time as we cycle through the Black Valley, so named for being one of the last areas of Ireland to be connected to electricity and telephone lines. Delightful descents and long uninterrupted stretches along the River Gearhameen make you wish you never had to go back into town. 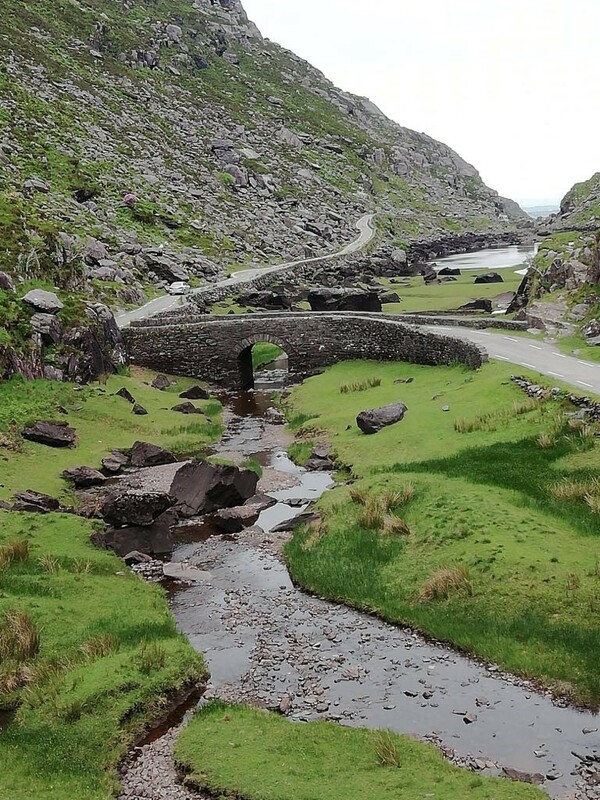 The scenery through the Gap of Dunloe will be unlike anything you've ever seen. Photos can't do justice to this narrow mountain pass that separates the MacGillycuddy's Reeks Mountains from the Purple Mountain Group. 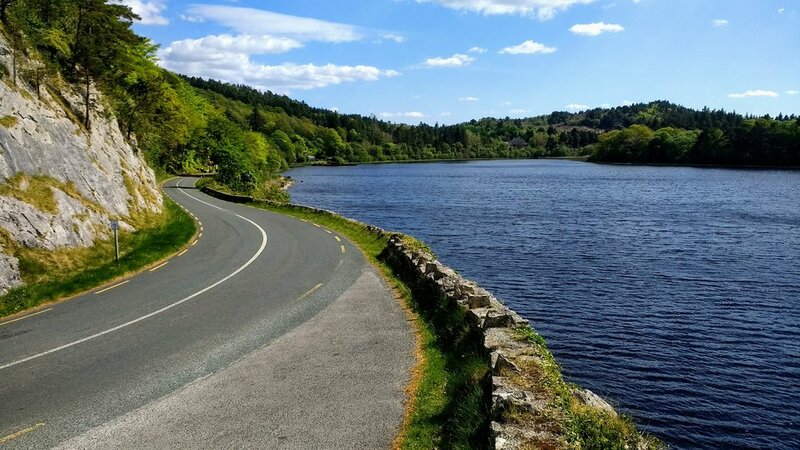 We'll share the one lane road with old-fashioned pony and trap carriages and cycle down through the five lakes lined by gorgeous old stone walls. Of course a stop at the Wishing Bridge to make wishes will be in order. All this on our way into Killarney, one of the most entertaining cities along the tour. Stay tuned for our Killarney City Highlight blog coming up next! 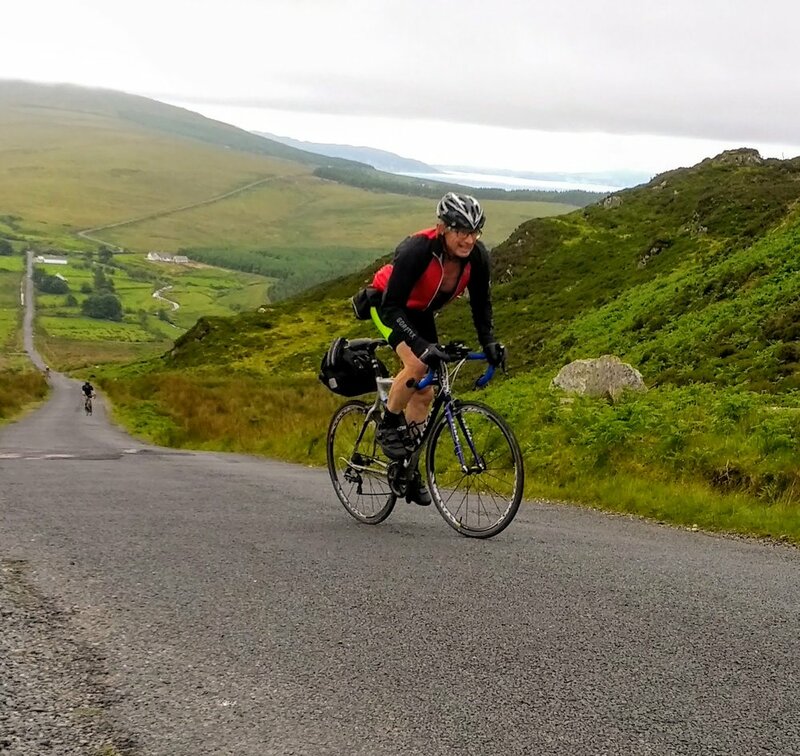 Wild Atlantic Cycling is a small friendly team of active cyclists. 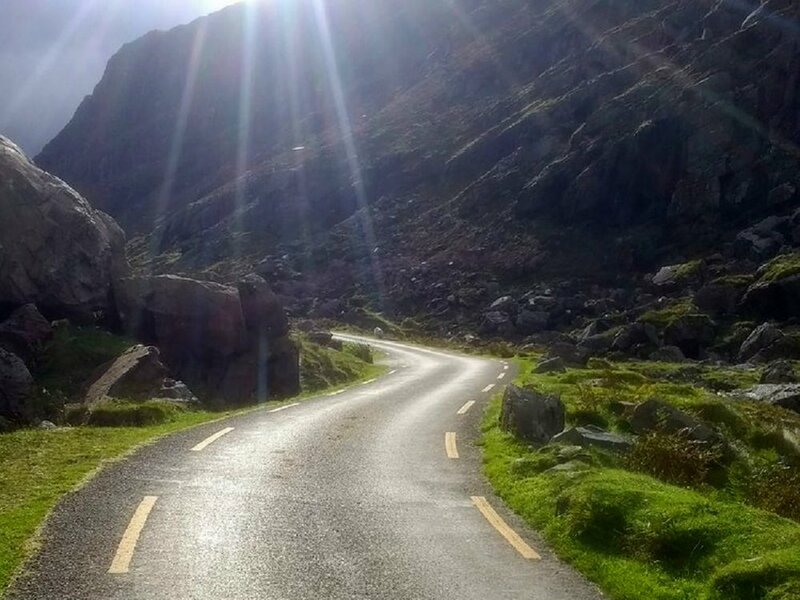 The company grew out of the realisation that the West Coast of Ireland offers some of the best cycling in the world. Paul Kennedy is the founder. 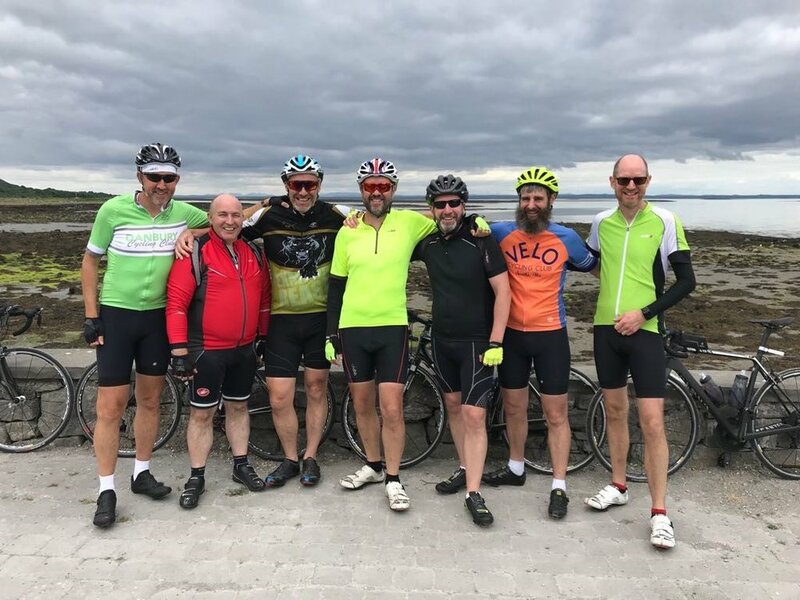 Paul cycled the length of Ireland with a few pals in 2015 to raise awareness and funds for ‘The Lily Foundation’. It was one of the most enjoyable experiences and a short time after finishing the trip he got to work on organising more tours for two other local charities. Around this time Wild Atlantic Cycling Limited was formed and ‘MizMal’ kicked into life! The team is now Paul, Noel, Dawn, Eric, Gary and Stuart. All experienced cyclists and tour crew who genuinely know what cyclists want from a multi-day tour. The charity element remains and some cyclists build ‘a cause’ into the challenge. Visit our Causes page for more on that. 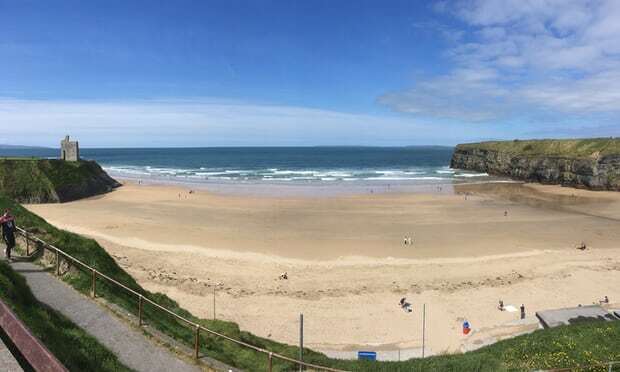 The company’s focus is solely on Mizen to Malin. This means ALL efforts go into making sure it is the very best tour in terms of service, support and cost. As a company based in Ireland, we are in a unique position to develop the best route and to make it simple to get to the start. We provide pickups from several entry points in Ireland. So whether you plan to fly to Cork, fly / ferry to Belfast or ferry to Dublin, we will collect you with no fuss. We accommodate bikes in boxes or bags as well as fully built upon arrival. 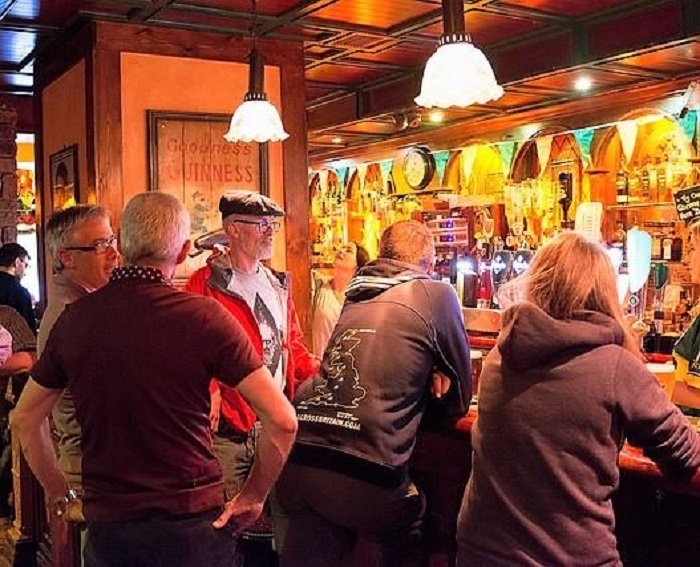 Transfer from Cork to our start point in Schull is only a couple of hours in our comfortable coach which is laid on by our logistics partner Compass Coach Travel. We also know the best places to eat, drink and enjoy the music. There are many hidden gems off the established ‘tourist routes’. Be these quirky restaurants or music rooms where the locals go … we’re always happy to help you make the most out of the ‘Night Stages’ as well as the ‘Day Stages’ (as we call them). 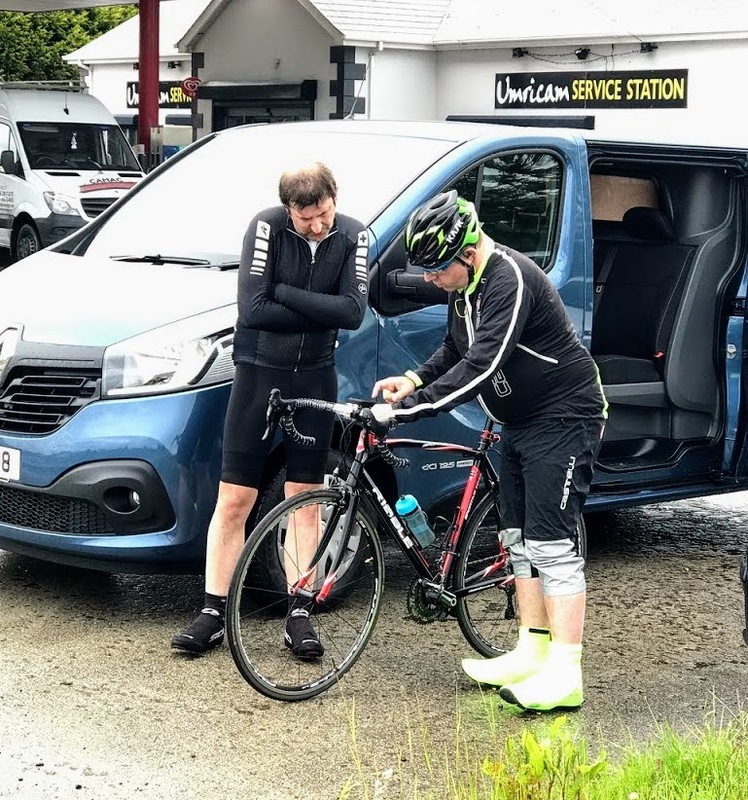 In fact, MizMal with Wild Atlantic Cycling has quickly got the reputation of being much more than a cycle challenge. The warmth of the Irish people, the quality of the Guinness and the talented musicians just add to the experience as a whole. You would be most welcome to join us for MizMal in 2017. It’s one of the fastest growing European End to Ends and for good reason. It’s a physical challenge to be proud of. But it’s much, much more besides.